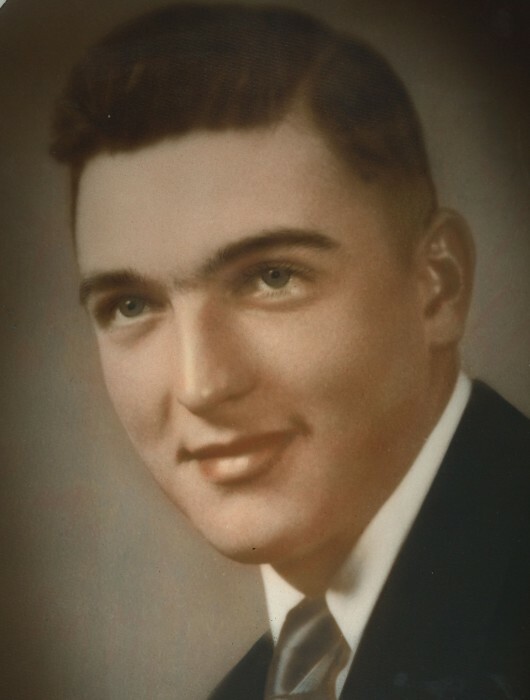 Born on March 2, 1928, Ralph was the younger of two sons born to Esther Louise (Johnson) Peterson and Ernest Ludwig Peterson. Raised on the family's dairy farm, Ralph and his brother grew up milking the cows by hand. Both boys developed large strong hands from years of hard work. As a child, Ralph attended Fairview School southwest of Buhl and later, Buhl Schools where he excelled in many sports. He graduated from Buhl High School with the Class of 1946. Ralph married Doreen E. Low on September 2, 1956. The couple briefly resided in Logan, Utah, while Ralph attended Utah State University. While operating their farm and feedlot southwest of Buhl, Ralph and Doreen raised three children; Ronald (1959), Rhonda (1960) and Rene' (1965). Although the couple divorced in the 1980's, they both continued to live on the property. 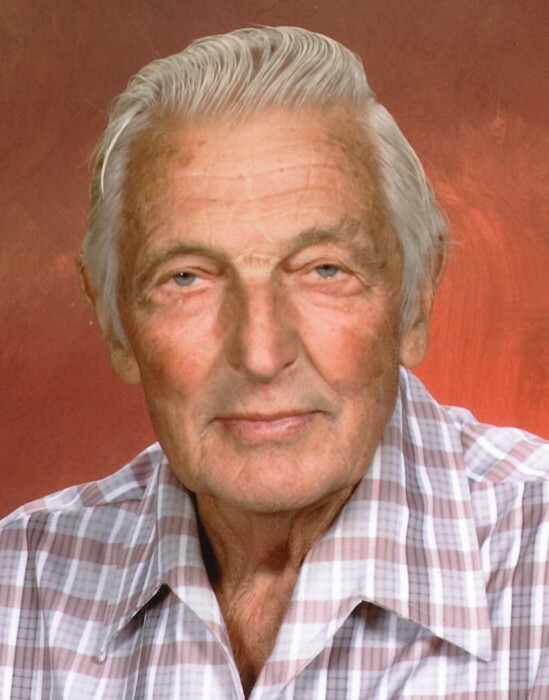 Ralph's life was primarily spent working the long days associated with being a farmer. He spent countless hours irrigating the crops in the hot, Idaho sun that tanned his skin to a dark brown. Ralph had several faithful irrigating buddies over the years; the dogs who accompanied him on his daily rounds. His son Ron started working on the farm at a young age and the father-son pair continued to work together until 2014. During the winter, when he had some leisure time, Ralph enjoyed snow skiing with his family. Other than the Lawrence Welk Show, Ralph was never much for watching television, but instead preferred to glean the pages of National Geographic magazines and his favorite topic of conversation was the weather. Ralph was an active member of Buhl First Christian Church and rarely missed a Sunday until January of this year. He had served as a Deacon and later an Elder. Ralph was still residing in his home in Buhl until March 1st when he collapsed. After spending several days in the hospital, he was moved to a local care facility where he lived up until the time of his passing. Ralph is survived by his three children, son, Ronald Clay Peterson; and daughters, Rhonda Christine Henry; and Rene' Diane Lee. Ralph had one granddaughter, Diana (Shawn) Brown; and three grandsons, Darren (Shanti) Peterson; Gregory S. Lee; and Matthew K. Lee; he also had three great-grandsons; and one great-granddaughter. The funeral service for Ralph will be held at 11:00 AM on Tuesday, April 16, 2019 at the First Christian Church, with a viewing one hour prior to the service. Graveside service will follow at West End Cemetery. Memories and condolences may be shared with the family on Ralph's memorial webpage at www.farmerfuneralchapel.com.